What is Old Age? | 'What is Old Age? New perspectives from the Humanities': a one-day conference taking place at the University of Warwick on 23rd February 2013. 'What is Old Age? New perspectives from the Humanities': a one-day conference taking place at the University of Warwick on 23rd February 2013. 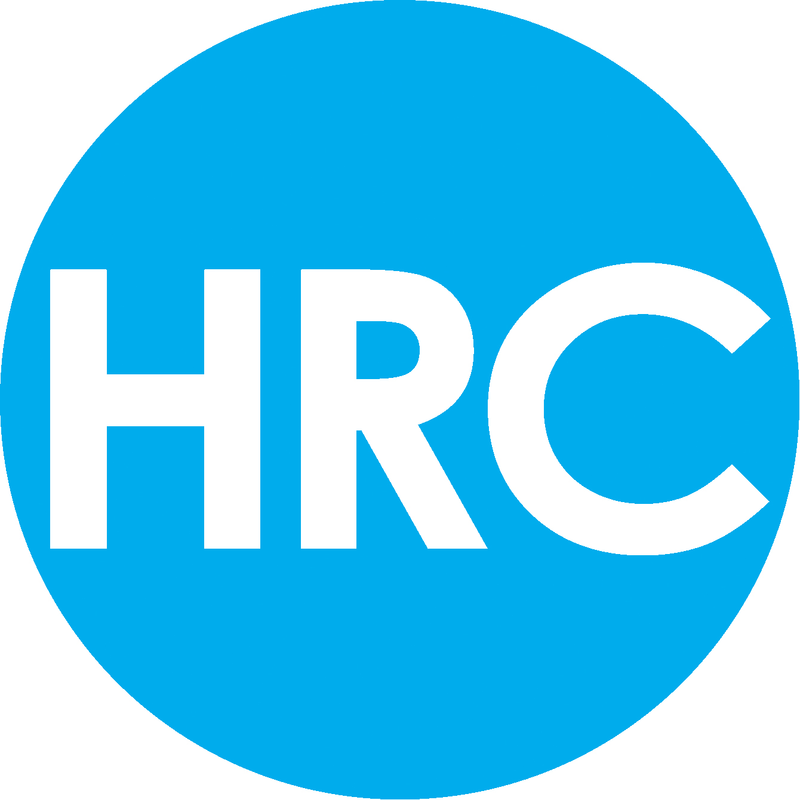 If you would like to register for the conference, you can now do so by following this link to the HRC website and downloading a form. Registration will be done by post. We have had a lot of interest from international colleagues, which is wonderful. Please bear in mind that, because this is only a one-day conference we will not be able to arrange your accommodation for you. We can, however, point you in the right direction if you wish to book your own accommodation: there are three conference hotels on the university campus, and many hotels and guest houses nearby in Coventry, Kenilworth and Leamington Spa (which also have good transport links to the university). More information can be found via the university website. The positive response to this event has been very exciting, and we look forward to meeting you in February. The email address on the call for papers is correct: E.S.Andrews@warwick.ac.uk. However, if you click the link, it has been trying to send the email to a different address – one which does not exist! If you have sent an email to us and not had a reply, please do try again, sending it to the above address. The above is a quotation from Pat Thane’s Old Age in English History (p.16), which I have recently revisited. I am rather kicking myself that I did not manage to remember it in time to include it in the blurb for the conference. Such concerns are hardly novel, they are at the heart of most work that could be classed as ‘social gerontology’. I visited my first conference in this field earlier this year, the humongous annual conference of the British Society of Gerontologists. It was an inspiring occasion and quite different from anything I had experienced as a historian-in-training. I had meant to go for one day, and ended up staying for three! The sheer number of people (up to nine parallel sessions happening at once, over three days) meant that each delegate could not help but come across an incredibly wide range of people and ideas. I was also struck by the sense of political mission which pervaded the whole event, often very explicitly. This is something which is rather more absent – or at least, implicit and abstracted – in many conferences I have been to. I am very aware that this does not characterise the whole of the historical discipline, but perhaps my subset of it. I will be interested to see if this issue emerges during the conversations that take place on Feb 23rd. Will participating in this conference feel like a political act? What is old age? : To be old is for me the contradictions I face very often. I am reminded daily of my age. I am grateful for being treated in a special way when I am invariably offered a seat on the tube. But I am resentful of being ignored in shops or when I am standing waiting to be served at a bar or in mixed aged company. To be old is for me to wonder why other people say “you are as old as you feel”, or when they say “inside I feel young” . I feel old both in my body and ‘inside’. interest at all in what I do with my time, what I have been doing since I retired. To be old is to note that my blog http://ageingageismdiary.wordpress.com gets next to no visitors but that my blog about old women in feature films http://oldwomaninfeaturefilms.wordpress.com is getting modest but a steady 300 hits a month. Many thanks to Rina for her contribution. Her blog on ageism is a powerful personal and political discussion of the experience of being old and a woman in 21st-century Britain, and brings up many issues pertinent to this project. If you would also like to submit your reflections on what old age ‘is’ (you don’t have to be a blogger or an acadmic! ), please go here. Pat N: What I think it is to be old. I know I’m old in one sense…my age, the actual time since I [was born]…The way I know [I’m old]: everybody would know what I meant [if I said] I am old. Someone who was 15 years older than me [might disagree with me]! Age meaning old age can be regarded as a great disadvantage and a slow waste of time, but on the other hand age is, for me for instance, my age is a result of what’s been happening since [I was born]. I’ve been going on relentlessly and absolutely constantly ever since that moment, and always will until I die. Three score years and ten…I’m not meant to be any older than that really, I mean, I’ve had my lot. One’s attitude towards the word old is bound to change up to a point. I suppose now, I would regard it as slightly different from what I thought it was [to be old] a few years ago, but not that much, of course it depends how many people one has known who are 80, and who are 18…and how much people’s character changes. There are some characteristics which some people never achieve. One gets much more experience, but you don’t become very much more intelligent…It’s hard to generalise. I mean, you can get absolute swinish people who…could be blamed for being old, but they could in fact be bloody selfish [people]. If you would like to submit your own reflections on what you think old age is – whatever your age! – please do, here. Speaker and date confirmation – exciting times! I am very excited to confirm that two keynote speakers will bookend the conference, “What is Old Age? New Perspectives from the Humanities”: Professor Helen Small, of Pembroke College, Oxford and Professor Pat Thane of Kings College, London. They have produced two of the most important books on ageing to come from the Humanities, The Long Life and Old Age in English History. I can also confirm that the conference will be taking place on Saturday 23rd February. The inital deadline for abstracts is 23rd November, 2012. For more information, see here. Moving into the twentieth century, here’s Pulp’s ‘Help the Aged’ from 1997. This song neatly reflects the mass of contradictions which surround ideas about ageing in millennial British culture. Jarvis exhorts us to remember that the aged are “just like you”, and that we will all get there one day. At the same time, the aged are consistently ‘othered’: they need “our” (young?) people’s help; they are a “they”. This song is as much about helping yourself as much as helping the aged – we should give the aged a helping hand because one day we will be in their shoes. There is still some lingering idea that your youthful activity can affect your old age, but it is not like the moralizing we saw in Southey’s poem. Old age might be less regret-filled if we remember that “nothing lasts forever”. We should look after the aged now, because one day we might need such help ourselves. However, there is no guarantee that we will be repaid, no religious certainty of reward for virtuous actions. At its heart, this song is just asking everyone to be a bit more empathetic. Old age is a terrible time here; a time of loss, when “it all falls away”, you “can’t have much fun” and you need younger people to give you “hope and comfort”. It is not your past activities, but your true inner self which catches up to you in old age: “you can’t run away from yourself”. It’s not all doom and gloom though – if you’re lucky someone might “realize it’s time [they] took an older lover, baby”.